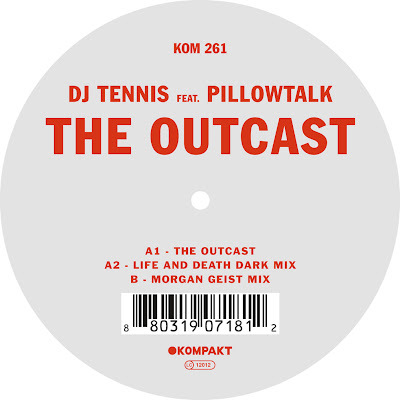 This is the latest offering from Life And Death co-founder DJ Tennis. The Outcast is a melancholic dance floor masterpiece indulging in lush vocals and psychedelic intimacy. Together with the seminal Pillow Talk, the bustling DJ, producer, event promoter and label head weaves an intricate web of late ‘60s influences, finely-tuned whispers of pop and raw beats rigged up for prime time success... once again proving his uncanny ability to take a handful of influences and ideas and mold them into a great club track that represents more than the sum of its parts. 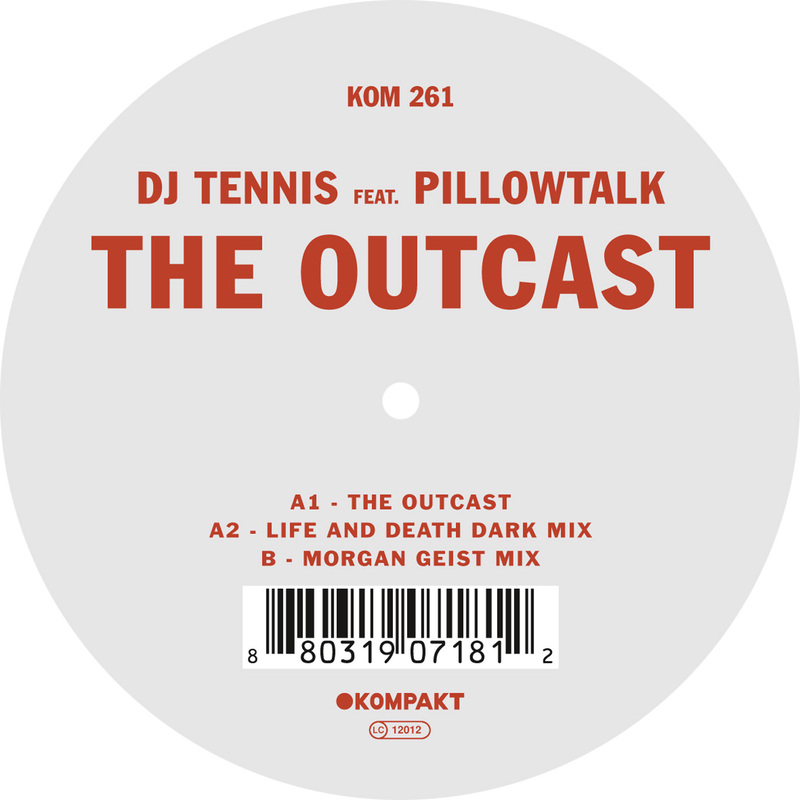 The Outcast" is out on September 3rd via Kompakt.